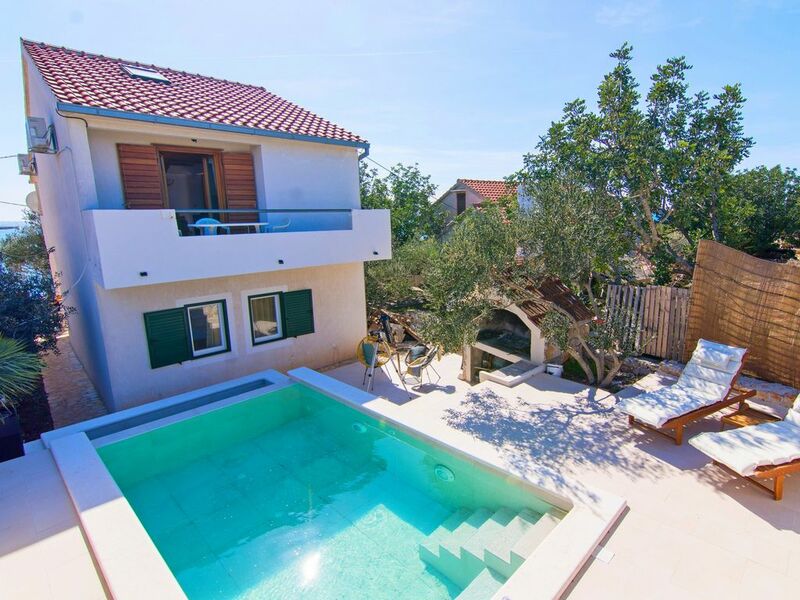 Accommodation facility Holiday home Predrag is located in destination Drvenik Mali. Drvenik Mali (Trogir riviera) is a destination in the region Middle Dalmatia, Croatia. Distance from the center of town is 800 m. There is only one accommodation unit inside a property, so this property is not shared with other guests. Distance from the sea is 10 m, and the closest beach is 80 m away.